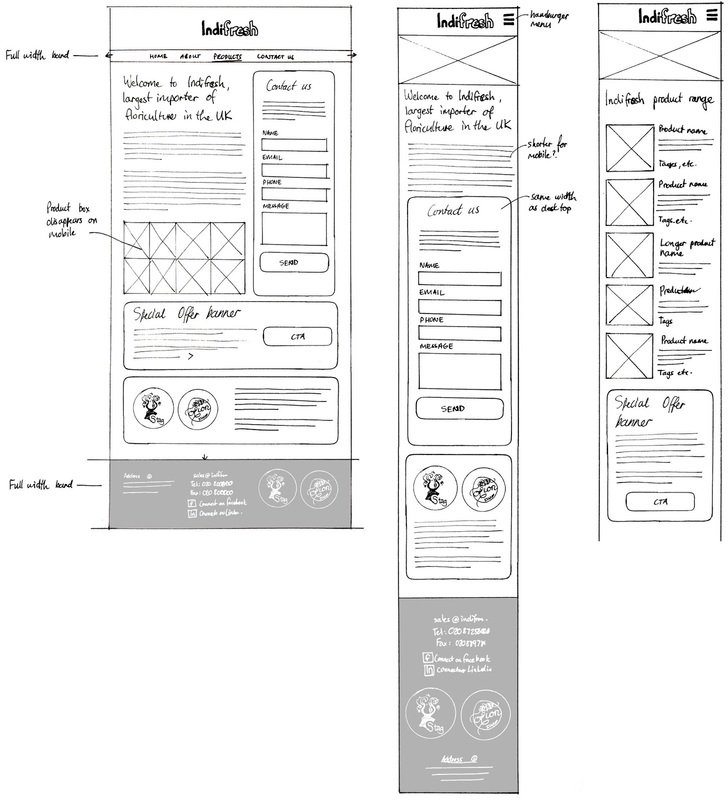 Complete web solution, from UX design to SEO-optimised build. 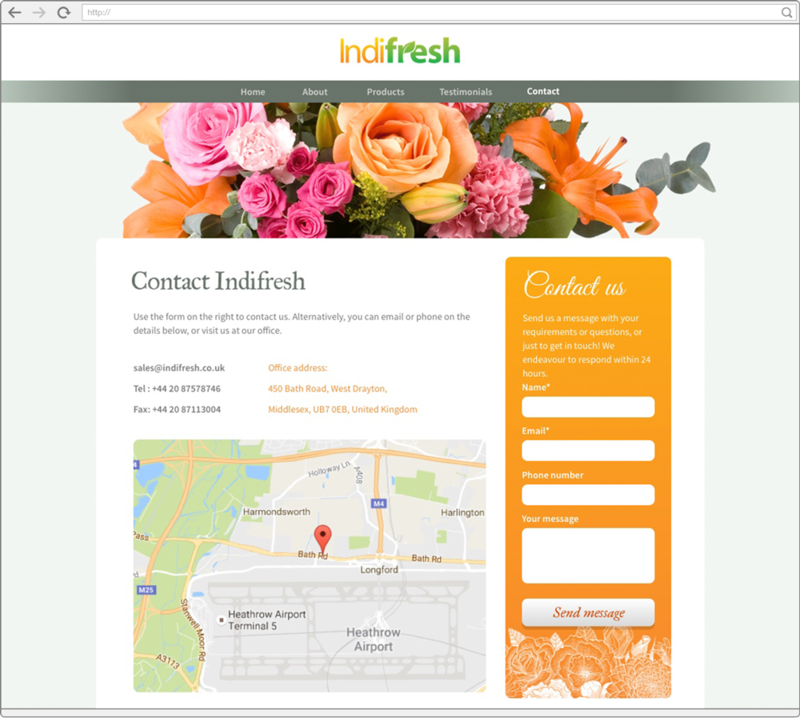 We gave Indifresh the perfect online store-front for their growing business. 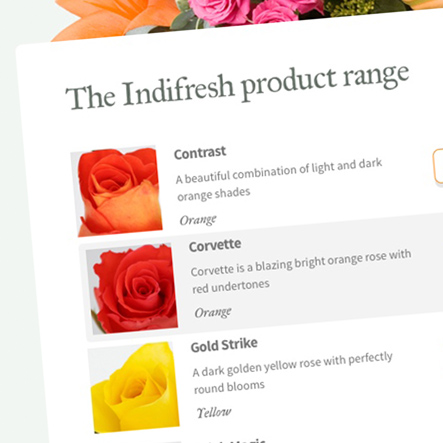 A long-standing client approached us to develop a website to represent their wholesale flower importing business, Indifresh, in the UK. 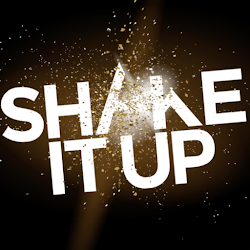 The client required something simple and robust that could help with exposure to the correct audience, with the end goal being an increase in business leads. The website primarily needed to showcase the client's product range and provide a quick and easy way for interested parties to establish contact. Search engine optimisation was of great importance, as was browser and device compatibility, in order to maximise reach to an audience of business people on the fly. Information had to be paired down to the very essential, and presented in a bold, attention-grabbing way, while remaining easy to navigate quickly. 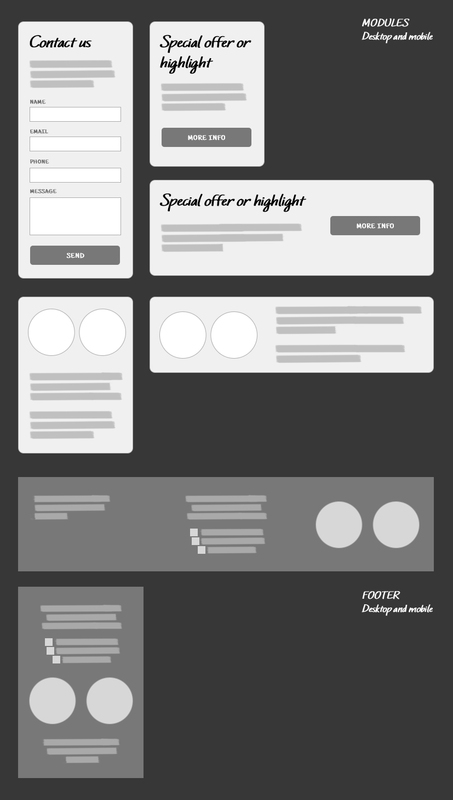 Having previously been involved in delivering a logo and stationery for the business, Madnella was able to present designs that the client was happy with straight away, including responsive iterations from the outset, by designing modules that could adapt to desktop and mobile view, as well as to be repurposed from page to page. 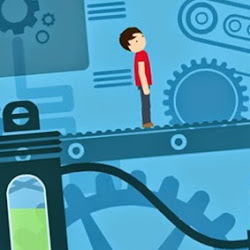 Once designs were approved, development of the website was broken down into two phases, and took two weeks in total to complete. Phase one (more basic) was published straight away in order to start generating organic search results. For phase two, Madnella facilitated meetings between the client and an SEO agency in order to enhance search engine optimisation. From these meetings Madnella developed features such as a contact form, the product showcase, and interchangeable, event-specific pages. 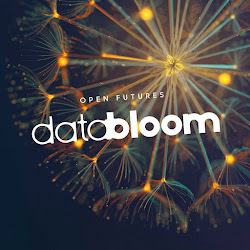 All pages were optimised to improve load speed and indexing, and were put through browser and device cross-testing to ensure no potential clients were missed due to slow speeds or incomplete display. Partnering with an SEO company allowed Madnella to deliver SEO-specific developments to the site while maintaining design integrity and client liaison. 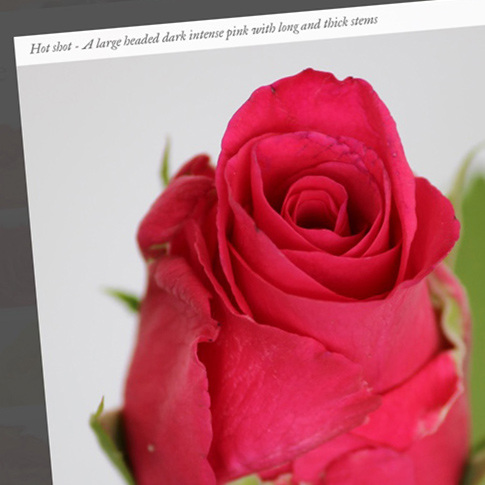 The final website launched within a month of initial approach. Financial print publication for a leading investment bank, with build/maintenance of an accompanying microsite and campaign emails. 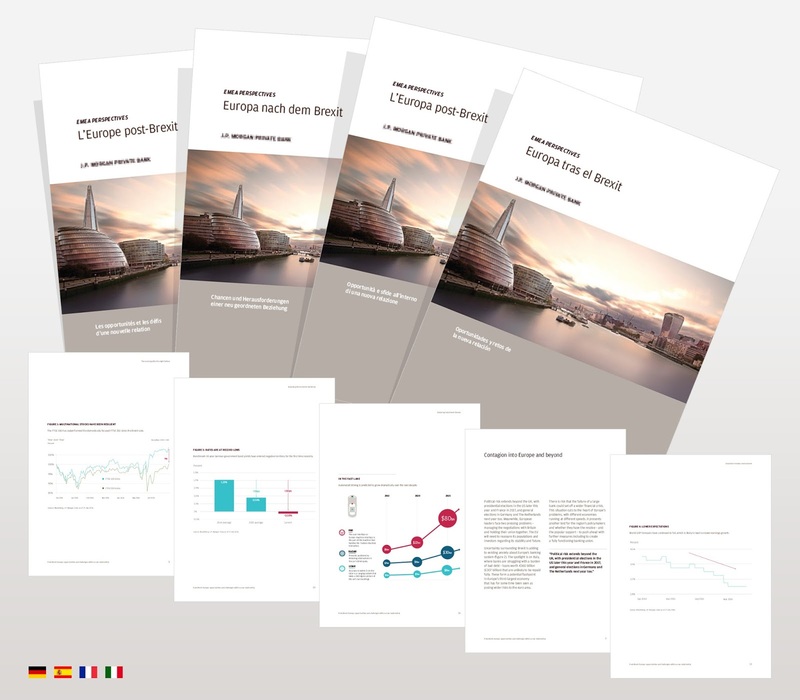 Over the last three years, Madnella has been responsible for the layout and design of a bi-annual financial publication for a leading investment bank. 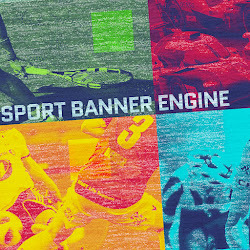 More recently, this has included the build and maintenance of an accompanying interactive microsite and campaign emails. 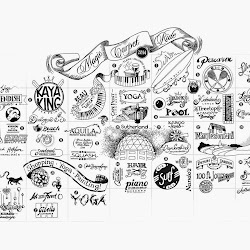 Design considerations include adhering to an ever-evolving brand, and maintaining consistency across all elements, print and digital. 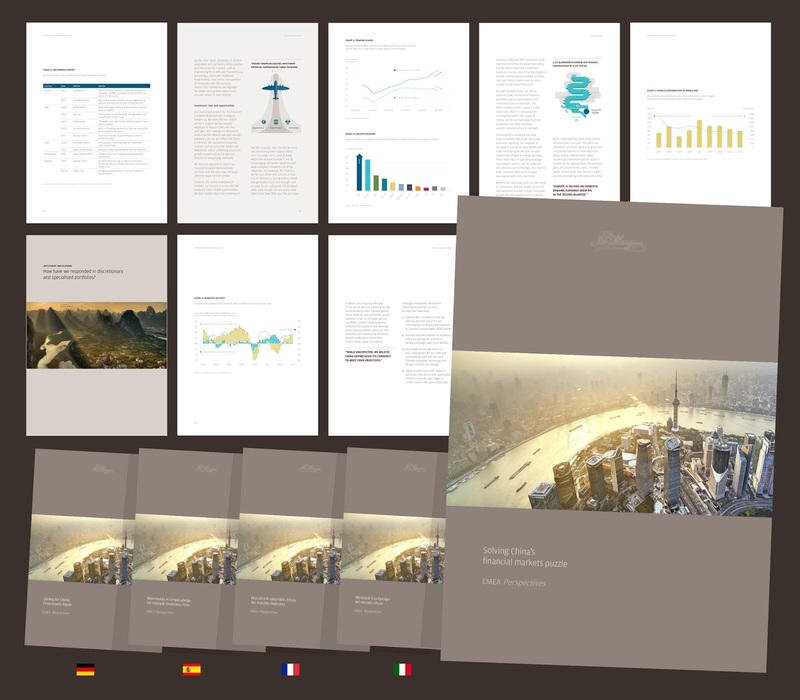 Print production generally includes full colour, double-page-spread brochures in English, with European language translations. 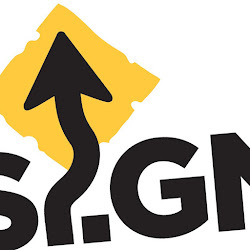 The design is done in strict adherence to established core brand guidelines, and reviewed by multiple markets. 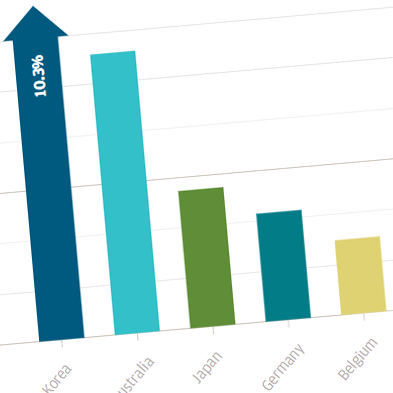 Bespoke charts, illustrations and tables are created for every publication, and a high print standard is upheld. Digital optimised PDFs are created for online use, typically in single-page format for ease of viewing and printing at home. 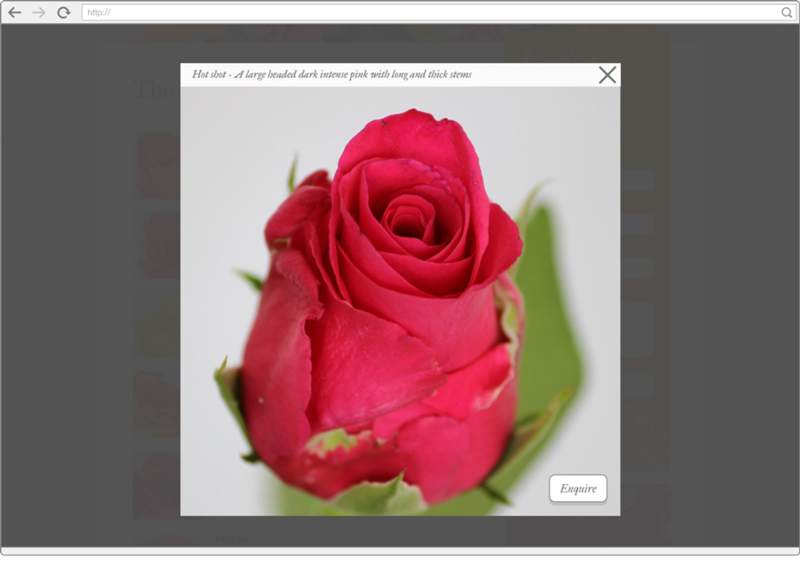 The microsite is an online version of the brochure, with interactivity added to navigation and charts. Every iteration is updated to be more responsive in accordance with online trends and requirements, constantly adding new features. The site is similarly rolled out to four languages. 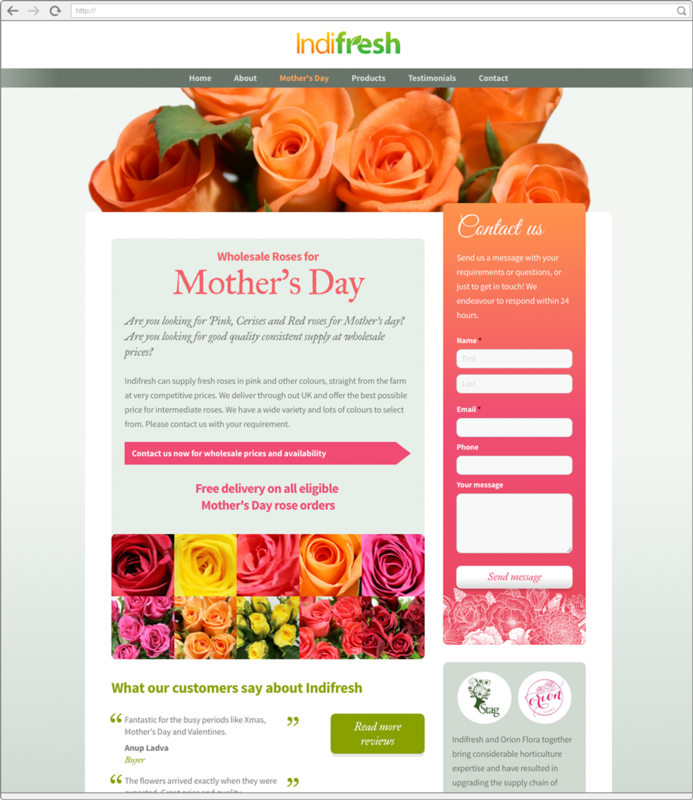 The email design and build are managed by Madnella, and have been updated to be responsive. 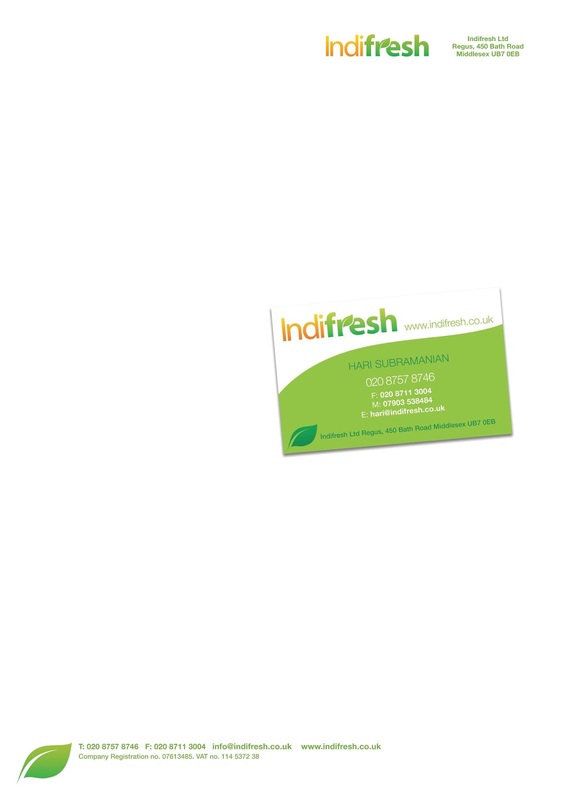 Madnella turned an ambitious logo brief into reality, making the Indifresh brand easily recognisable with a logo for web and print. 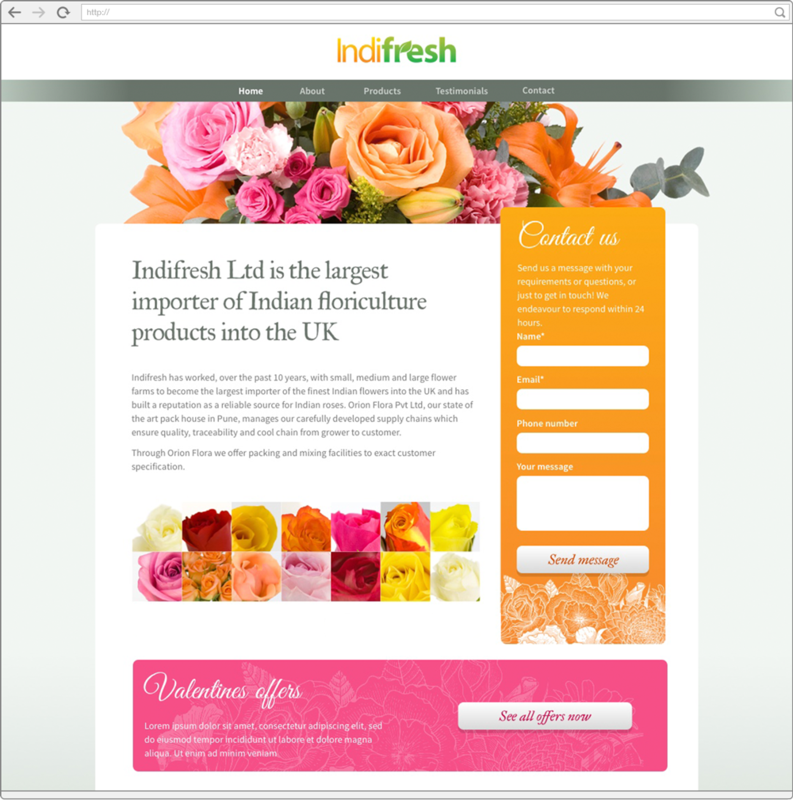 Incorporated in 2011, Indifresh Ltd set out to become one of Britain’s largest suppliers of fresh flowers, procuring produce from Africa, Asia and Europe, selling their product in the UK and Europe. They approached Madnella at the start of this journey with an ambitious logo brief asking for a relatable logo mark that included both existing and future product lines, and paid homage to the crucial link between growers and local markets, while remaining accessible to a possible future US market. 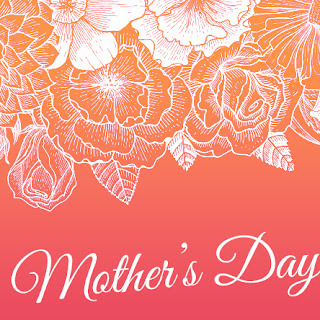 The brief also required the logo to be applied to web, stationery and product packaging. 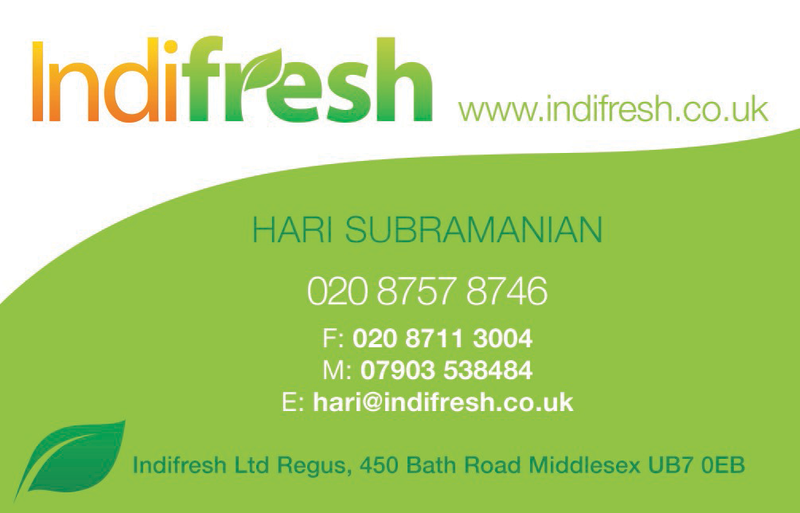 In order to get an extensive variety of imaginative ideas, Madnella decided to outsource the basic design of the logo, which would play a crucial role in making the Indifresh brand instantly identifiable as something new and fresh, while keeping it open enough to incorporate the future endeavours of the company, i.e. getting involved in juices, processed foods etc. The simple design of the leaf proved to be exactly what was needed to communicate all of this in one go, and the resultant logo mark lent itself smoothly across different formats as a solid brand mark, in both print and screen applications. 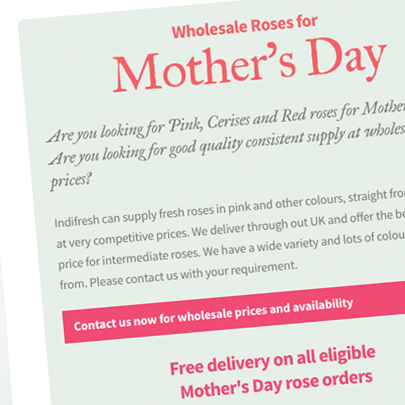 Madnella produced business cards and letterheads, and supplied the print files for use on product boxes. 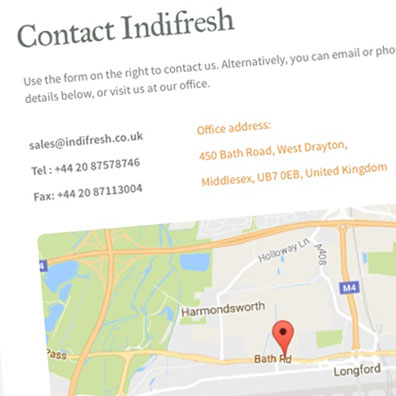 The logo mark also was the point of departure for many of the design choices made in the website Madnella produced for Indifresh a few years later. 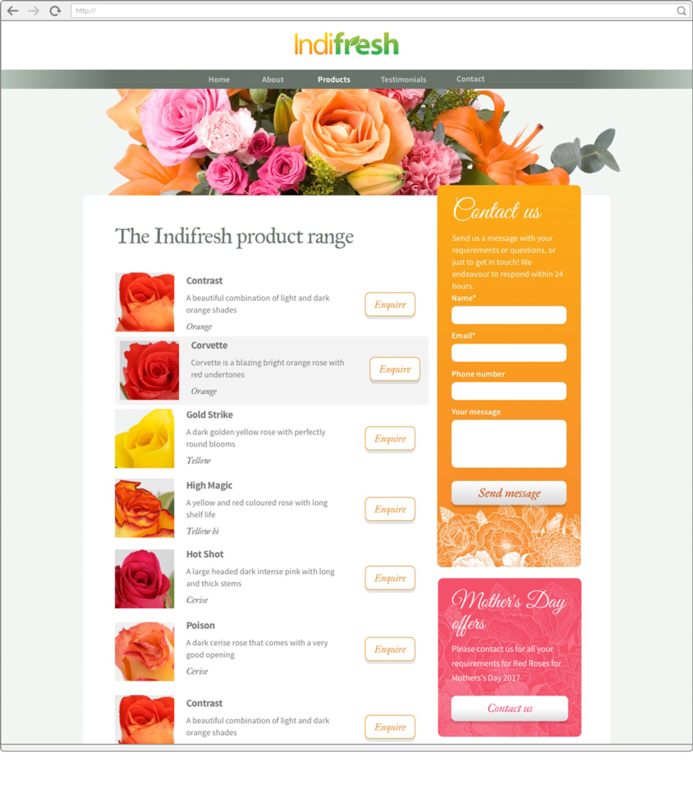 Seven years on Indifresh continues as a successful flower import business.